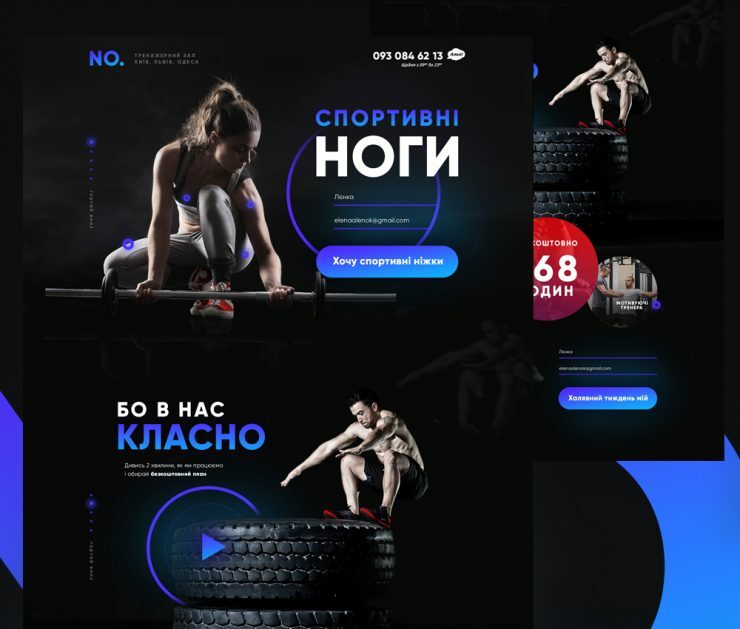 Download Gym Website Template Free PSD. A free website template psd which can be used to create fitness clubs websites or gym website. This design has a dark user interface design which can always be modified thanks to the well organised and named folders and layers. Feel free to use this Gym Website Template Free PSD file in your upcoming personal and commercial projects. Hope you like it. Enjoy!